They are suspicious in the eyes of consumers and at the heart of the attention of the authorities, who are tending to regulate and limit them more and more. Faced with the ever-increasing threats targeting them, the cosmetics industry has decided to defend its preservatives. 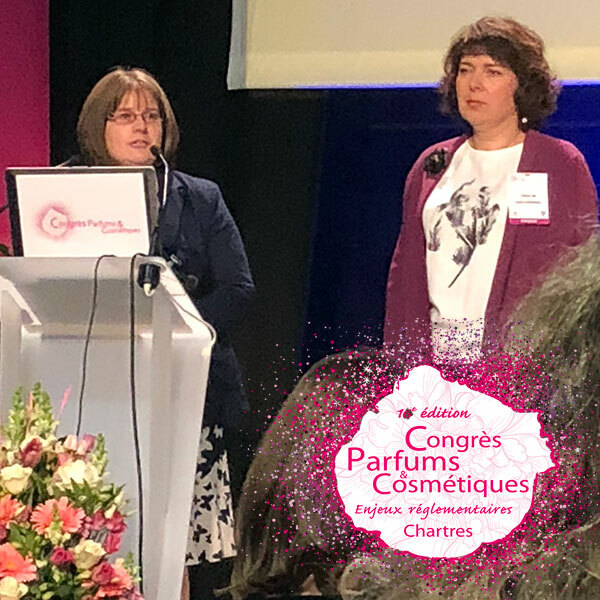 At the 16th Cosmetic Valley Perfumes and Cosmetics Congress, Pamela Bloor, from Unilever, and Sylvie Cupferman, from L’Oréal R&I, presented, on behalf of Cosmetics Europe, the work of the Product Preservation Programme, with its technical, regulatory and communication aspects. • Cosmetics, like food, should be stored in the refrigerator by their consumers… but who wants to apply an ice-cold moisturizing milk to their whole body in the cold morning?